I'm a native of Los Angeles currently living in Phoenix, AZ and working for a television station. 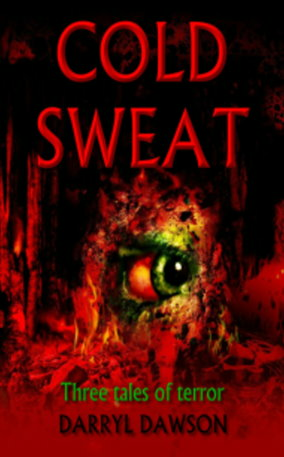 I've written two books: The Crawlspace and Cold Sweat; at the moment I am working on a novel. A young couple, driving home along a desert highway, stop at an unusual roadside exhibit run by a withered old man and his bulky assistant. The sinister intentions of their human "puppet show" become violently clear, and the only entertainment is in trying to find a way out! 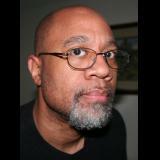 This is one of thirteen chilling stories in the first offering from Darryl Dawson, "The Crawlspace." Feel terror so intense you won't believe it comes from a book! Enter...and know what it means to be afraid of the dark! There is a place so dark, so narrow and so cold that once you step inside, only nightmares matter. This collection takes you deep into that place with thirteen new tales of horror from the twisted, fertile imagination of Darryl Dawson. Feel yourself in the clutches of an angry ghost that rises with a teacher's carnal temptation. Taste the unspeakable delicacy of a mad ice cream man. Try to escape from a museum where the visitors become the exhibits. Lose yourself in the rhythm of the most terrifying lapdance you'll ever receive. These unique stories of ghosts, ghouls, monsters and madmen will chill you like nothing before. You're invited to step into THE CRAWLSPACE, but be careful...you might get locked in! "Bravo!" "Four Stars!" "(The Crawlspace is) one horror anthology that is sure to thrill!" "Dawson's stories are gripping and quickly captivate the reader. 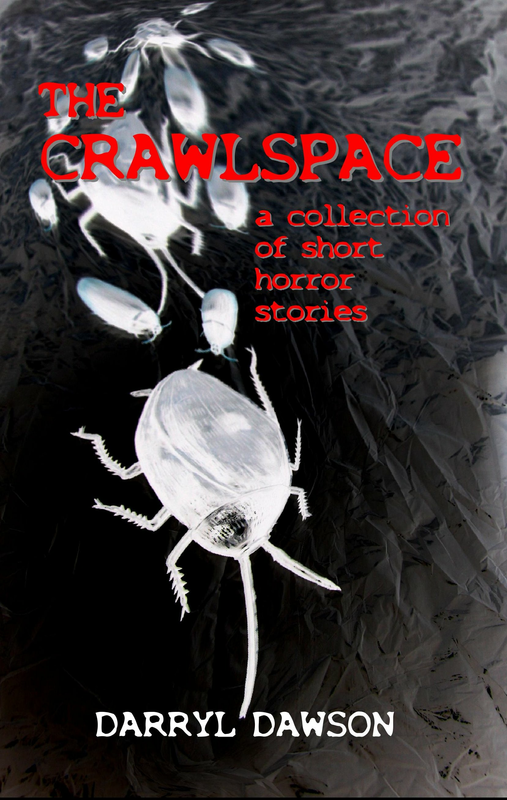 Fans of horror stories will find The Crawlspace to be frightening, attention-grabbing read." "Raw and gritty, yet strangely fascinating." Sample from "The Reverse Graveyard"